Air Asia is selling 29 planes – Airbus’ A320-200ceo and A320neo to Castlelake. Castlelake will lease the same aircraft back to the Malaysia based budget airline AirAsia. 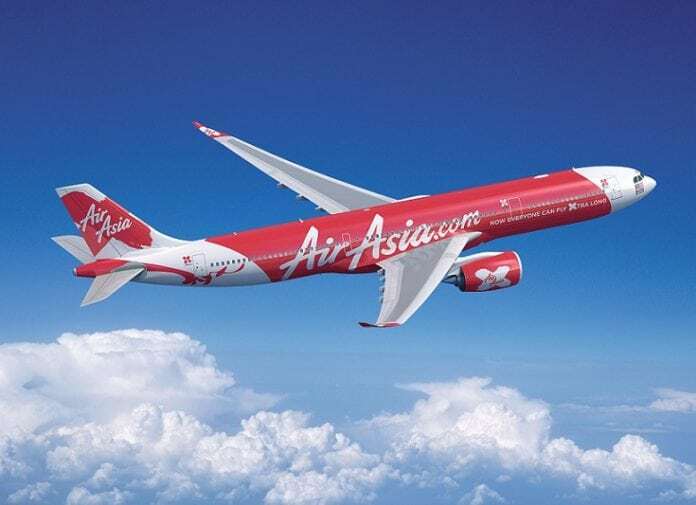 In a filing with Bursa Malaysia yesterday, AirAsia said its indirect wholly-owned subsidiary, Asia Aviation Capital Limited (AACL), had entered into a share purchase agreement with Castlelake’s indirect entities for the disposal of its entire equity interest in Merah Aviation Asset Holding Ltd – which owns the aircraft. It said proceeds from the disposal would mainly be for the repayment of existing debt and to defray estimated expenses for the proposed transaction.